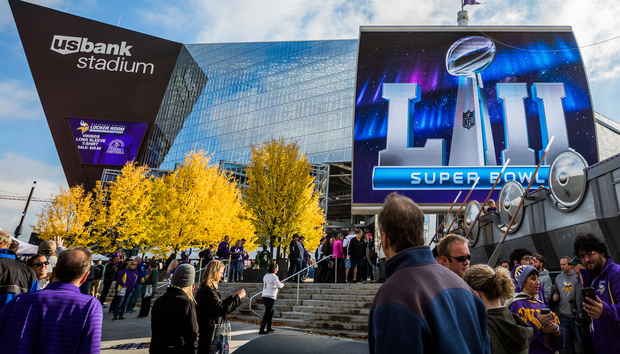 The Super Bowl is as good an excuse as any to buy a new television or streaming device—several retailers are matching or beating the deals they offered on Black Friday. Of course, like during the holidays, not every sale is one worthy of your money. We’ve waded into the deluge and pulled out the best discounts you’ll find before the big game. 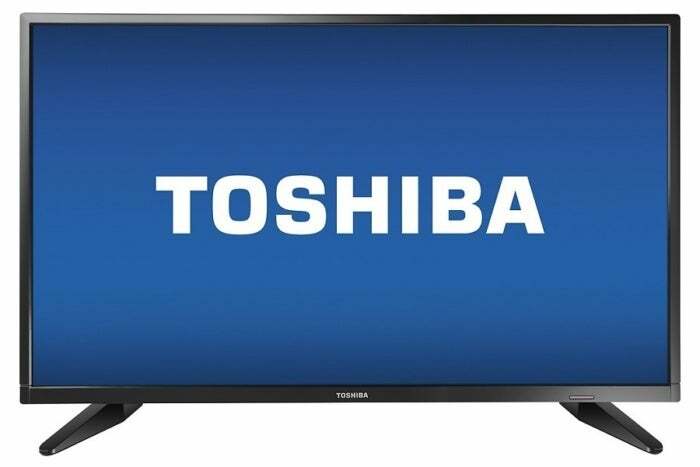 There’s something for everyone, whether you need a larger, better-looking TV or just an extra one to put in another room. 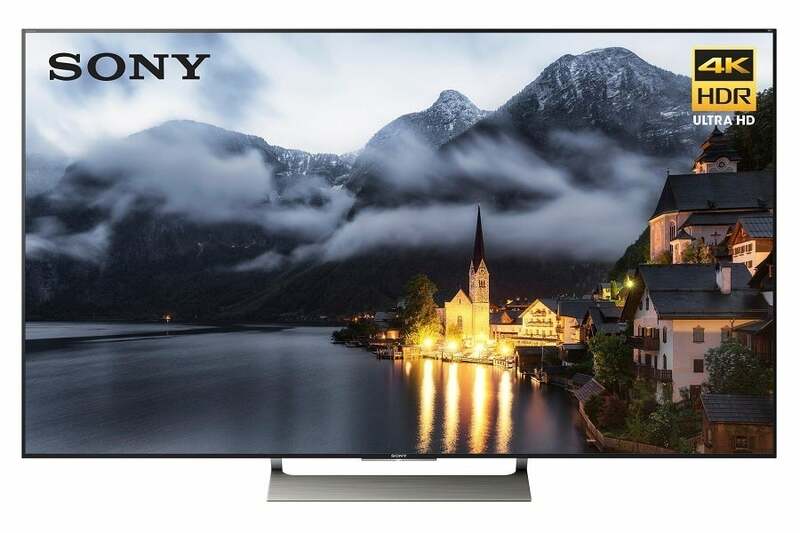 Prefer Sony TVs over Samsung ones? Best Buy has them on sale, including the high-end (but not too high-end) X900E series, which offers 4K HDR, full-array local dimming, and an actual refresh rate of 120 Hz. It’s also an Android TV, with a voice remote that works with Google Assistant. 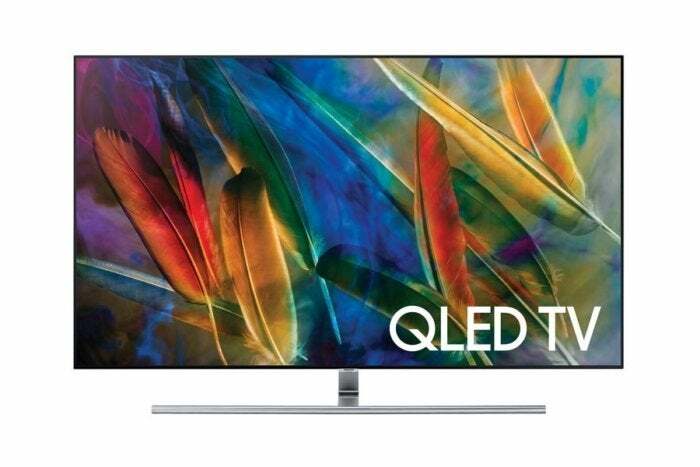 Get the 55-inch model for $1000, or a 65-inch model for $1500. 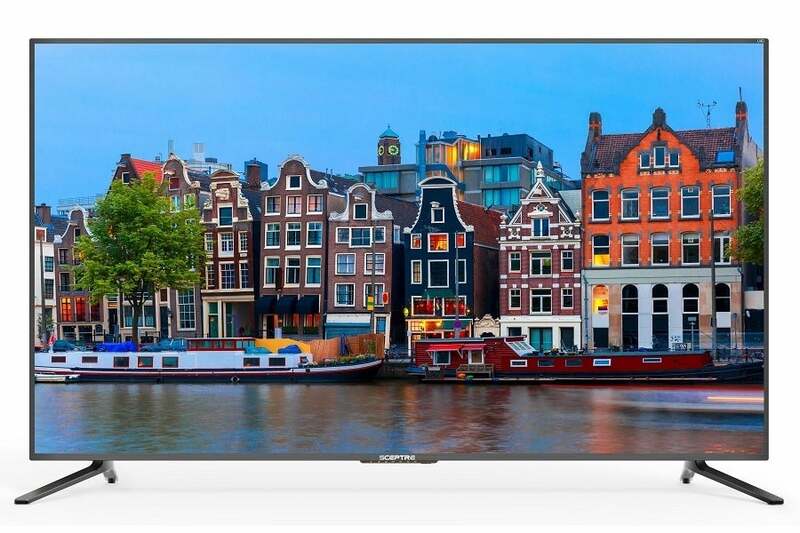 This Sceptre television won’t have the greatest picture quality—there’s no mention of local dimming and the refresh rate is the bare minimum 60Hz—but it will give you a lot of screen for cheap. It also has four HDMI inputs, a component/composite input, and a USB port for connecting all your devices. 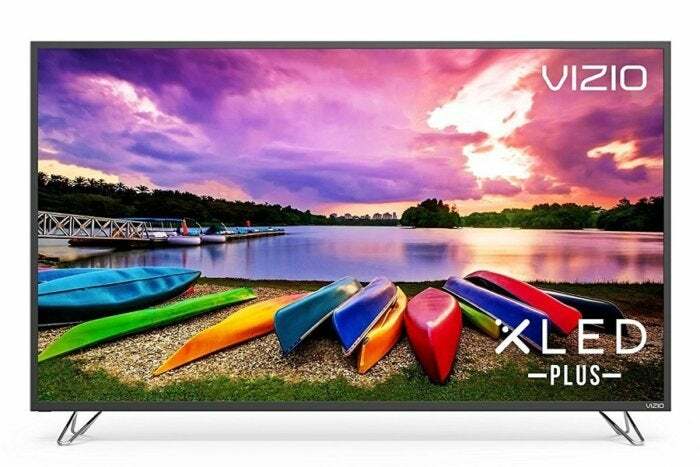 Most TVs of this size cost upwards of $700, so here’s your chance to get a passable panel for less. Vizio’s 2017 M-Series sets tick all the boxes for a desirable 4K HDR television, with Dolby Vision support, full array local dimming, and Chromecast built-in. While Dell’s $580 sticker price is nothing special, the bonus of a $200 Dell.com gift card makes this an excellent deal if you have any other electronics on your wishlist. 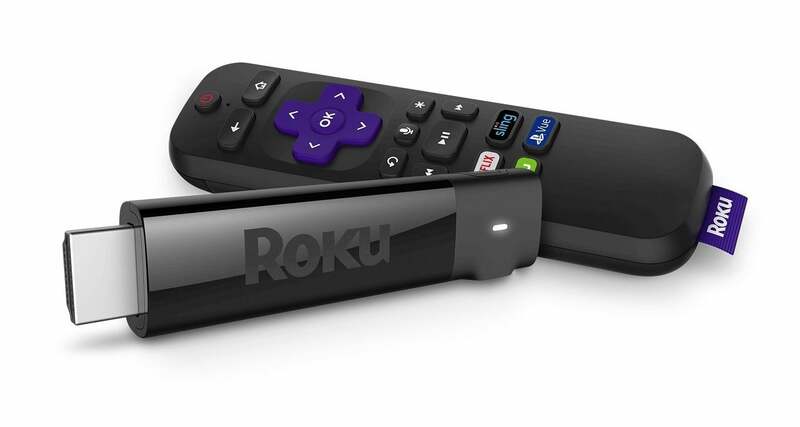 If you’re planning to watch the Super Bowl without cable, the Roku Streaming Stick+ could be a fine upgrade to your current streaming device. It’s fast and easy to use, has volume and power controls built into its remote, and supports 4K HDR video. Amazon has it for $60, which is a $10 discount. 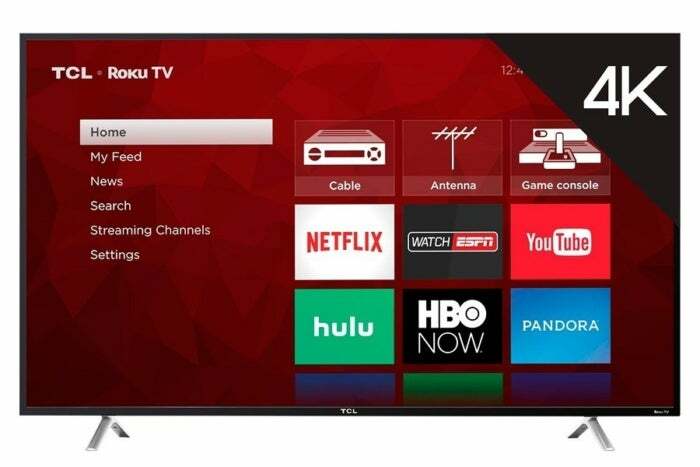 While TCL’s S-series sets don’t have the best picture, they do have Roku’s stellar smart TV software on board, giving you access to a huge selection of apps without a separate streaming device. And if you plug in an antenna and USB thumb drive, you can even pause and rewind live over-the-air channels. Grab a 55-inch 4K TV for $370 (an $80 discount) or a 49-inch TV for $330 (a $30 discount). 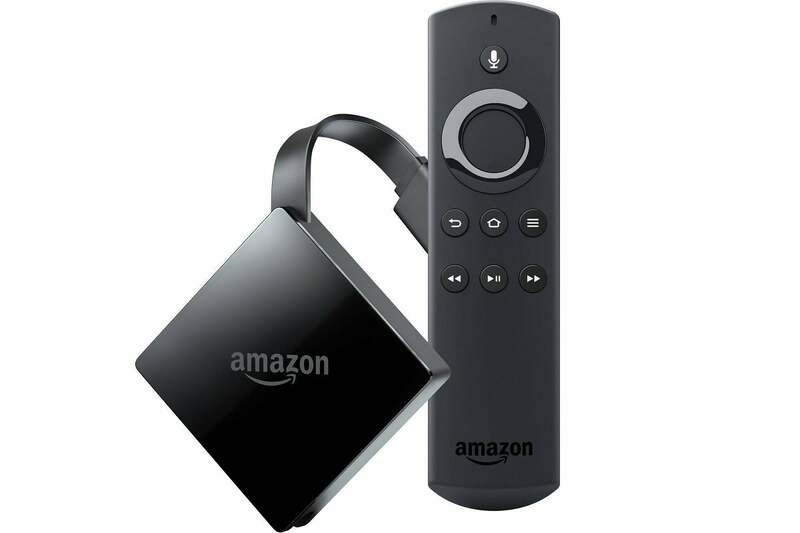 The third-generation Fire TV is a decent 4K HDR for Amazon Prime subscribers, and it plays nicely with Amazon Echo speakers—you can launch videos by voice in supported apps. (Try impressing your friends on the Super Bowl, for instance, by saying “Alexa, tune to NBC on PlayStation Vue.”) Amazon has it for $15 off the regular price, and you can add a 30-mile flat panel antenna for $15 more. For last-minute shoppers, Best Buy is offering the same price; you can order online and pick up in-store.